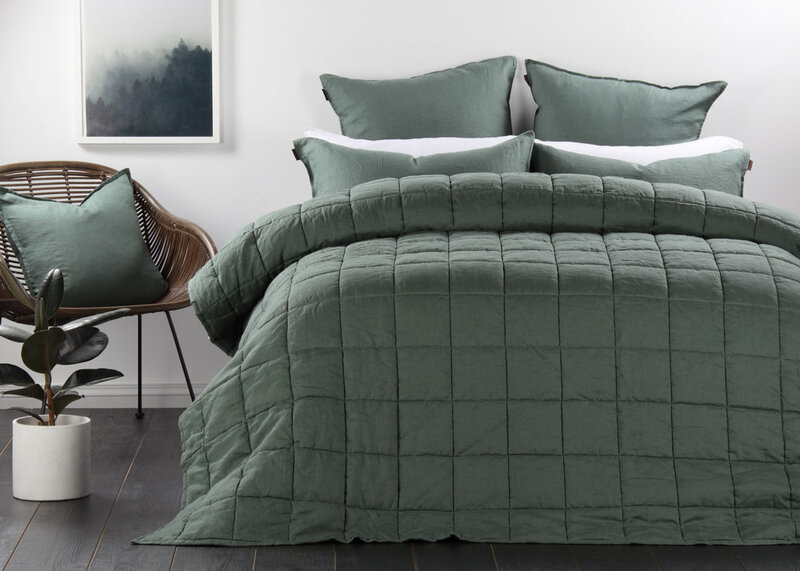 The Domani vintage-washed linen in the Toscana duvet cover set is pre-washed to create softness with a relaxed and comfortable look. Featuring pure linen with beautiful lightweight texture. Set includes: duvet cover and two pillowcases.